Bobby Lashley has said that he expects to have at least a couple of more fights before calling it quits on his MMA career with Bellator. Lashley recently did an interview with Sky Sports at WWE Hall of Fame 2019 ceremony before he lost his Intercontinental Title to Finn Balor at WrestleMania where he revealed that he is still under contract with Bellator and might return there to face Bellator Heavyweight and Light Heavyweight Champion Ryan Bader. 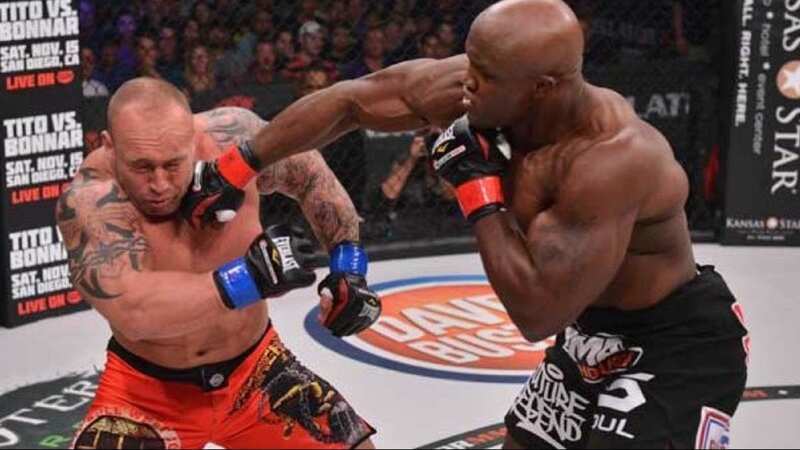 Lashley last fight in Bellator ended in a defeat against Josh Appelt at Bellator 162 in October 2016. His current record stands with 15 wins and 2 losses. If he decides to return, he will need some time off to prepare for the fight. 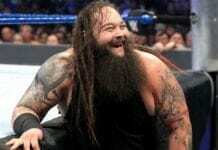 Lashley also commented on Conor McGregor possibly coming to WWE and joked that WWE will not be putting a top title on him because he’s too small in size.